Twin Tier Paint and Wallcoverings Inc. in Elmira, NY is a paint supply store. Welcome to Twin Tier Paint & Wallcoverings Inc.
Are you looking for superior paint supplies for your do-it-yourself project? Do you want exceptional flooring products for your commercial project? If so, then you have come to the right place. 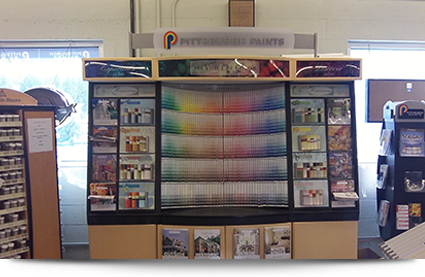 Twin Tier Paint & Wallcoverings Inc. in Elmira, NY is home to the finest paint and flooring supplies. We are an independent dealer serving the residential and commercial clients with top-quality products and excellent services. 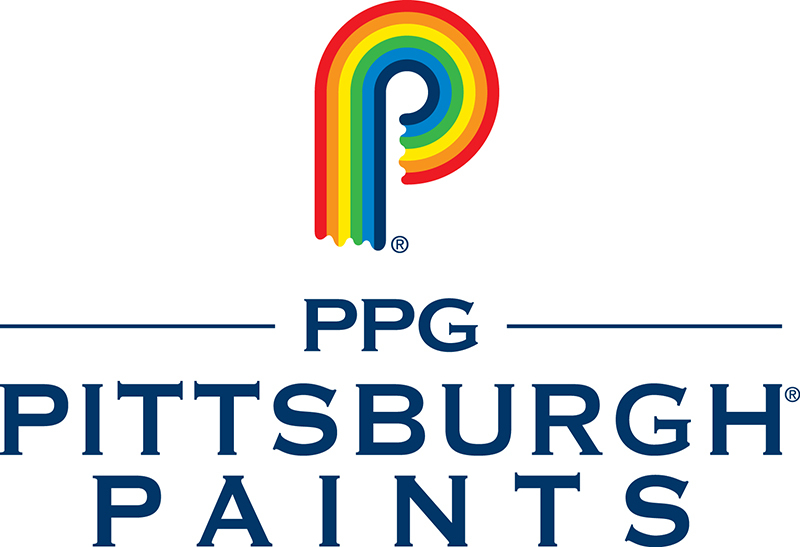 We offer retail paints, wall coverings and flooring products from leading brand names such as Pittsburgh Paints and Benjamin Moore. Our prices are highly competitive. Feel free to call us to find out more about our products or to place your order. Copyright © 2013 Twin Tier Paint & Wallcoverings Inc. All rights reserved.